← Habersham as Seen in: Architectural Digest. 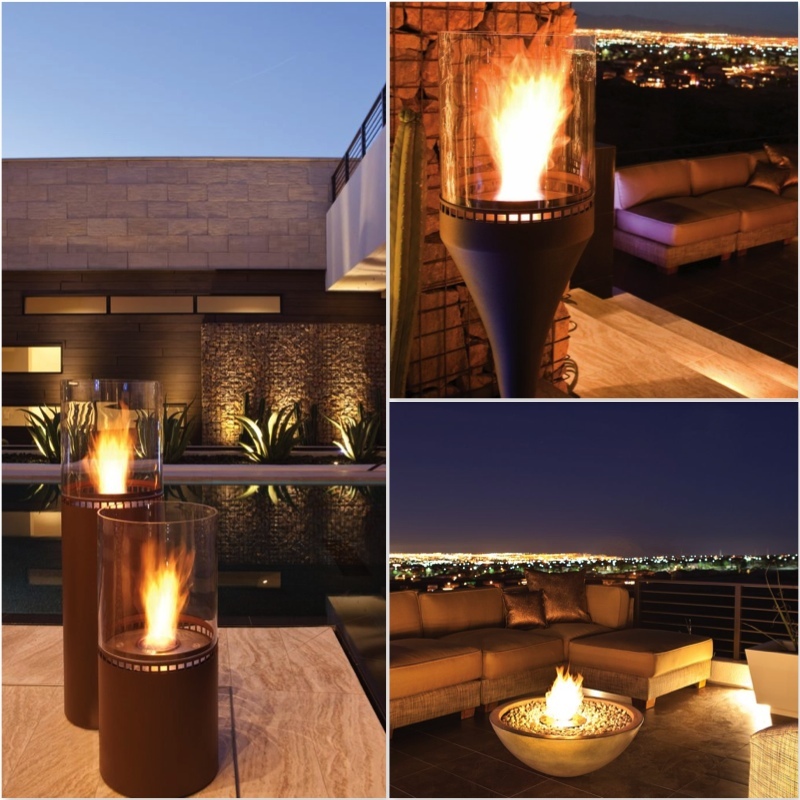 Harsey & Harsey is excited to present our newest addition: EcoSmart Fire. A true leader in the ethanol fireplace and eco fireplace category, their fireplaces are very portable, burn without releasing harmful emissions, are extremely efficient,. They use clean-burning ethanol as a fuel source, and of course they are beautiful as well. They are made from high quality materials inside and out, utilizing the most efficient and technologically advanced burners in the industry. These burners have a very high level of heat output, which makes them useful as a real heating source. This entry was posted in Showrooms @ Stonemill and tagged EcoSmart Fire, Harsey & Harsey, interior design, New, Outdoor Living, Stonemill Design Center, vendors. Bookmark the permalink.